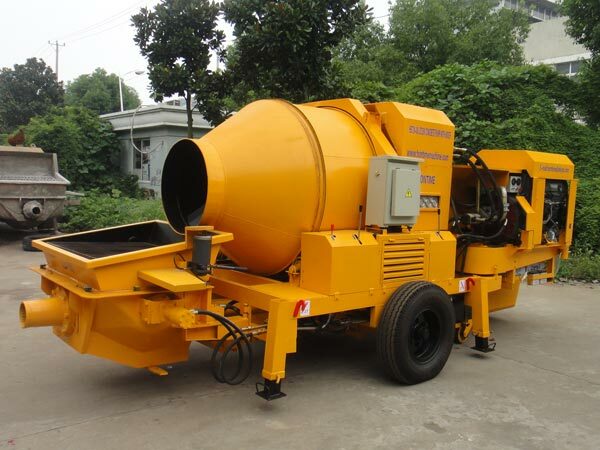 Manual concrete pump is characterized by its manual operation, good maneuverability, economy, readily availability and continuity, which has a high market share in the construction industry. Manual concrete pumps have optional PLC or manual control, which makes the operation of the machine much easier and comfortable. 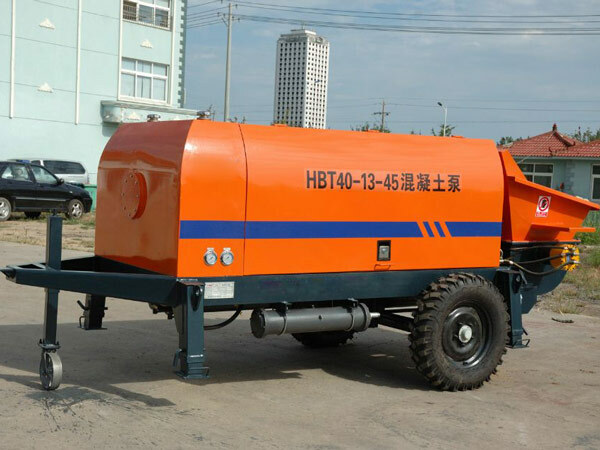 Generally speaking, manual cement pump is applicable for large-scale infrastructure construction works, such as tunnels, bridges, electric power plants, highway, water disposal plants and high-rise building constructions. 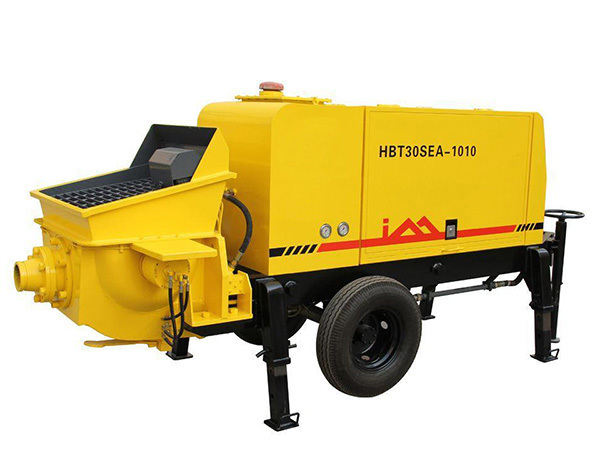 The optimized designed pumping system of manual cement pumps promote pumping efficiency up to 80%, and the suction efficiency exceeds 10~15% comparing with other manual concrete trailer pumps. 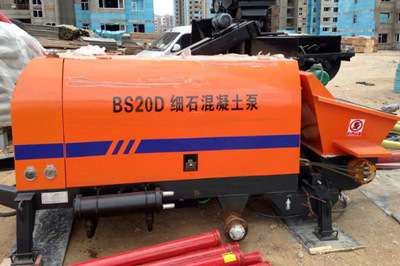 As a famous high-tech manual concrete pump manufacturer and supplier, our company has a pioneering spirit with the managing principle of providing high quality product and best service. With years of manufacturing history, we have gained rich experience in producing high-tech machines. Until now, we have numbers of manual concrete pump for sale, and our manual concrete pump price is more reasonable than other suppliers. Approved by world famous certifications, such as CE, ISO and others, our products have been exported to many countries, such as USA, India, Africa, Thailand, Indonesia etc. 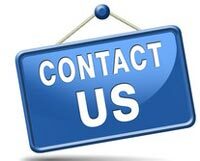 Welcome to contact us at any time to get a free quotation if you have the demand. The adoption of imported intelligent motor controller enables the machine to have smooth operation and good performance. The application of super anti-weary materials prolong the service life of the machine. The perfect combination of manual and PLC auto-control makes the operation of the machine much easy, safe and convenient. 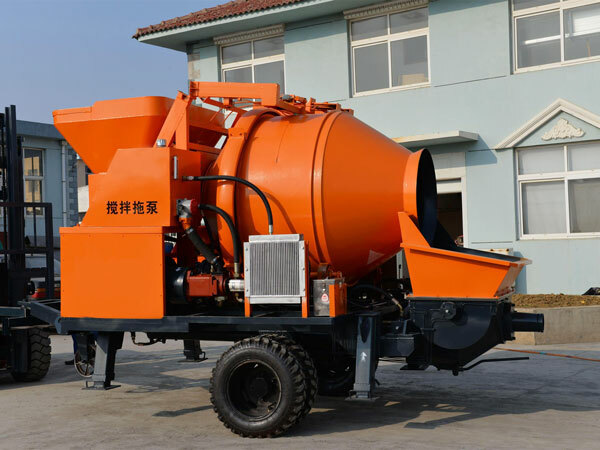 Our manual concrete mixer and pump has compact structure, reasonable price, stable performance, long pumping distance, low working noises and high working efficiency.